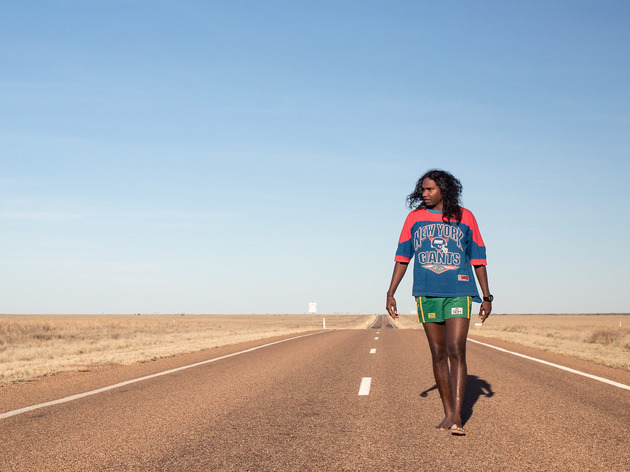 Arnhem Land-born, Melbourne-based rapper and dancer Danzel Baker’s career has skyrocketed in the past few months. Jack Latimore caught up with him for a quick yarn for Time Out. The one-time member of Indigenous dance troupe Djuki Mala is breaking out on his own in his first Australian solo tour after scoring two spots on this year’s Triple J Hottest 100. Baker Boy sings in both English and Yolŋu Matha in tracks like ‘Marryuna’, ‘Mr La Di Da Di’ and ‘Cloud 9’. You can expect deadly dance moves from him and his stage brother boys Kian and MC Dallas Woods. He's one of Australia’s fastest rising stars, so if you want to see him rip up the stage at a local live music venue now’s your chance.